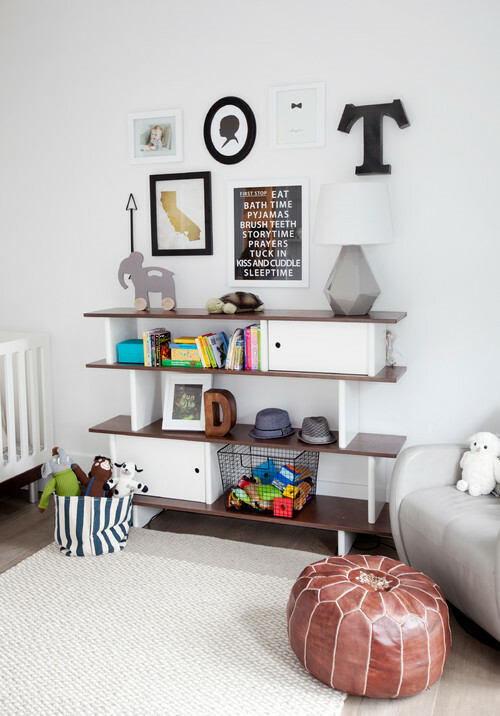 There are so many awesome nurseries out there with white and nearly white walls (and some with accent walls) and I'm going to show you a few that are my favorites. I love the eclectic mix of this room and all the neutrals. This is actually a shot from an online store and all I can say is kudos to the stylist, great job. This room is done by Niche Interiors and I just LOVE their style. This is such a great space and I love the fun design on the ceiling. This room has a touch of gray on the walls but the overall scheme is so bright and fresh I couldn't not share it, and I'm loving the mint star. This room is a great example of how you can add bright colors and not have a wall color to compete with. I love the idea of having an accent wall paired with white walls. I'll definitely be visiting this idea for our nursery. This space is so calming and relaxing with a splash of color in the rug. I love how a white room can be so bright yet so relaxing. 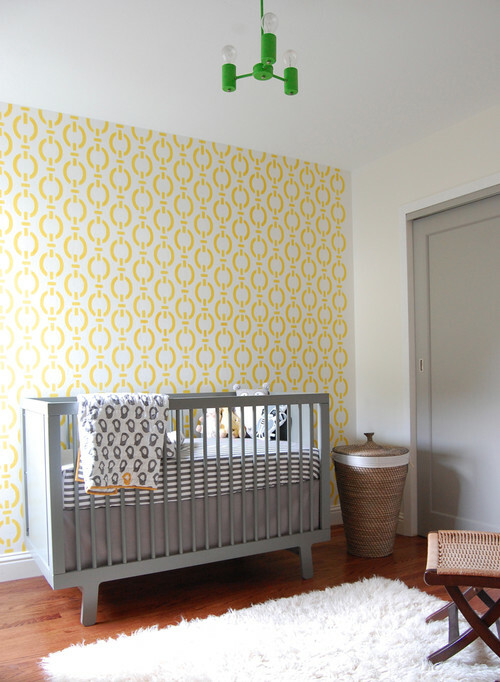 Now, with all this talk about nurseries, I think it's time for a nursery inspired giveaway! I came across this great Esty shop called One Elm when I was planning the design for my friends nursery. If you follow along on my Pinterest boards you may have even see me pinning some of her great art on my "Neutral to Not so Neutral Nursery" board. So today we decided to do a giveaway of one of her prints! This adorable Mama and Baby Elephant Art Print is up for grabs! It comes in a multitude of colors so you can be sure to match whatever color scheme you want for your nursery! And don't forget to stop over at the One Elm Esty Shop to check out a ton of other art to select from! She can create custom name prints and also has some great graphic prints to choose from too! Here are some of my favorite nursery prints she offers. Enter the Rafflecopter giveaway below! Good Luck!! Giveaway ends midnight 04-02-2014 PST.